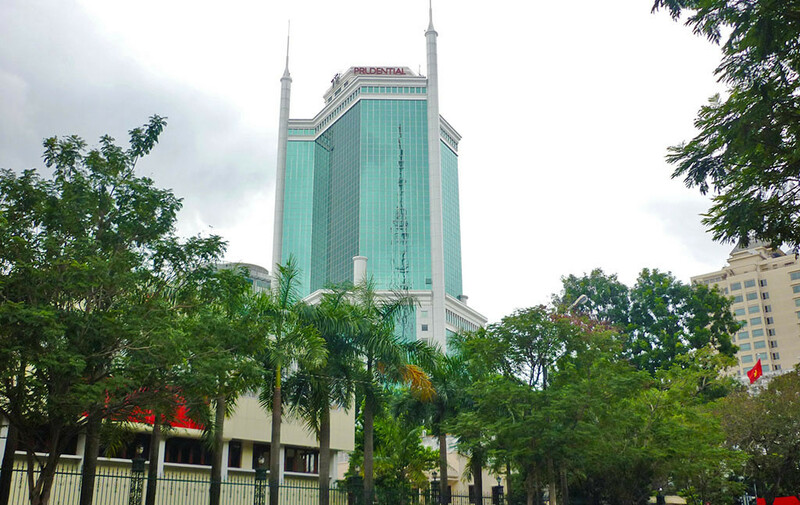 Saigon Trade Centre is an unmistakable fixture of Ho Chi Minh City’s commercial and financial hub, District. As one of the City’s tallest buildings, the Centre boasts the only available panoramic view of the picturesque Saigon River. The allure of Saigon Trade Centre cannot be denied. Saigon Trade Centre’s is a prime building at a centralised location that provides companies with what they need to run their businesses. Housing several multinational corporations, major banks are also located within the building. These include United Overseas Bank, Standard Chartered Bank and the biggest local bank, Vietcon. Local food offerings and the majority of the City’s give star hotel can also be found in the vicinity. The Centre’s sky top coffee house, which boasts views of the skyline and city line, is also ideal for time-pressed business owners. CityHub’s office suites guarantee a thoroughly professional and optimum working environment. Our offices, in-house facilities and services are catered for your business needs at affordable prices and flexible terms. CityHub offers more than just physical facilities and business support – the stunning view offered by our penthouse location complements our signature blend of tranquillity and quiet sophistication that promises to inspire. Our Office Suites @ Saigon Trade Centre provides you with the serenity of investment for you to launch your business into the Vietnam market. If you are looking to explore business opportunities while optimising your costs of operations, CityHub office suites are a definite choice.